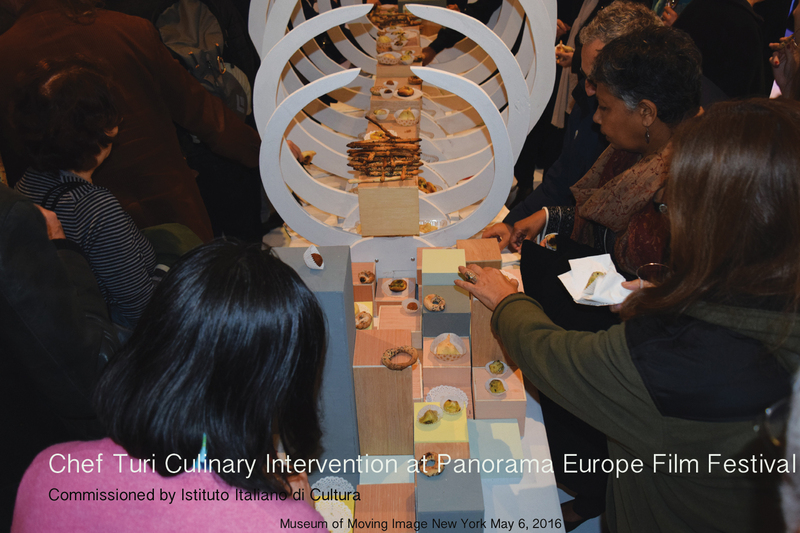 Turi Scalora is a Chef, Performance Artist, Art Teacher, co-Founder and co-Director of Akrai Residency, a non-profit arts organization. 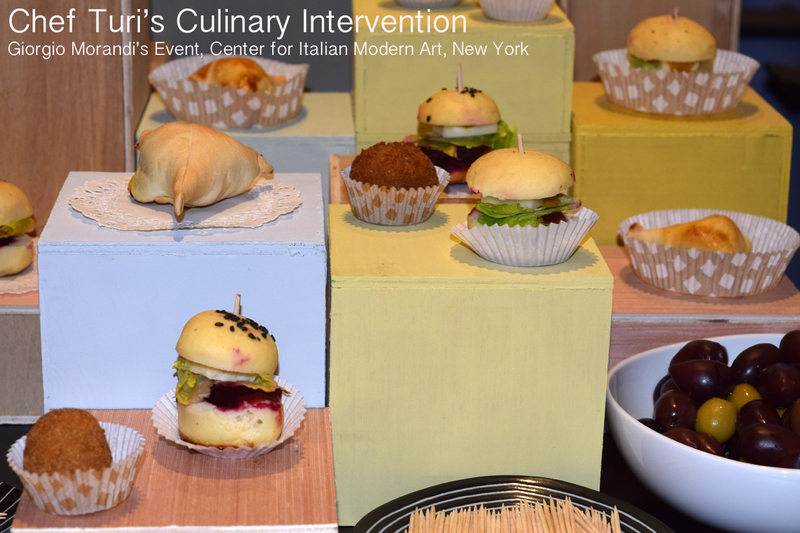 Since 1990 he has focused his interest and practice exclusively to Contemporary Art and Culinary Art, working on each discipline distinctively: during the day the first, at night the second. 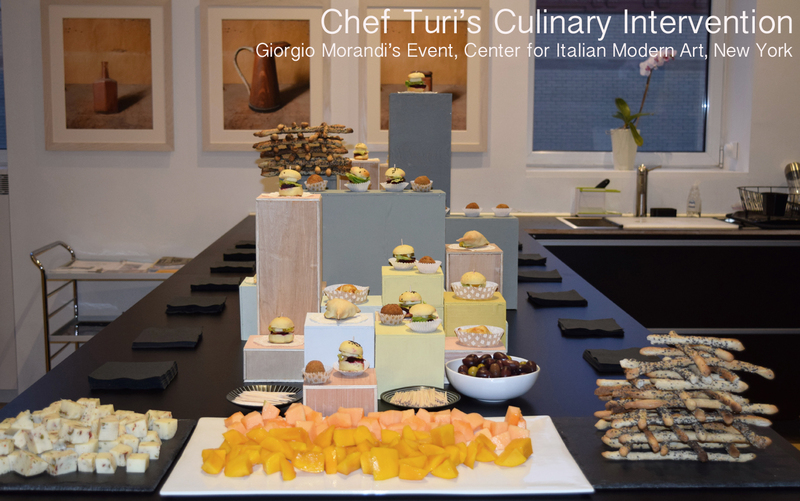 He likes to clarify he does not merge the two disciplines: “I want to keep Art and Culinary Art separate because I believe there is no interrelation between the two of them; I believe both can trigger strong emotions in people to the point of shaping the human character. 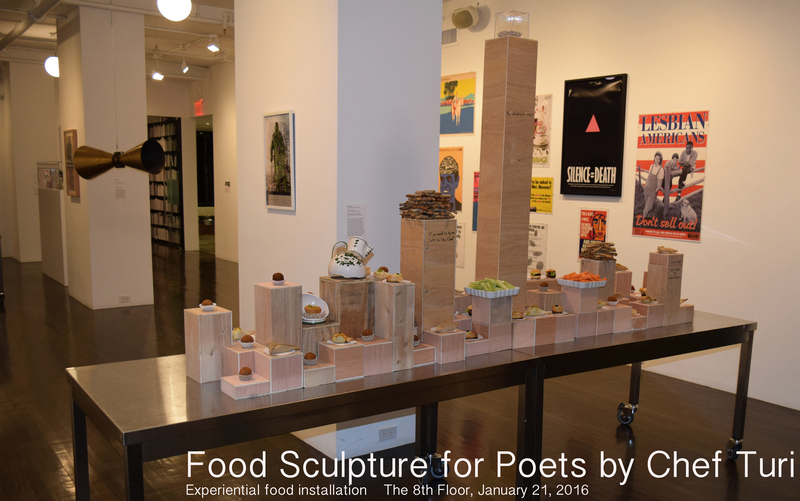 Rather than merging the two arts, I simply juxtaposed one on top of the other”. 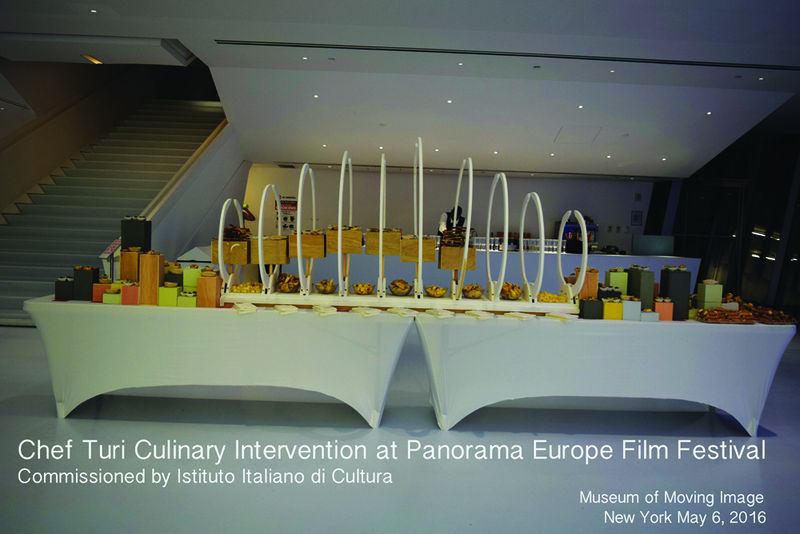 In 2012 Turi left his teaching career to fully dedicate himself to the Culinary Art Interventions and to found together with Claudia Cannizzaro Akrai Residency, an international multidisciplinary residency program for chefs, composers, dancers, sound and visual artists, film and theater directors, poets and writers in Sicily. 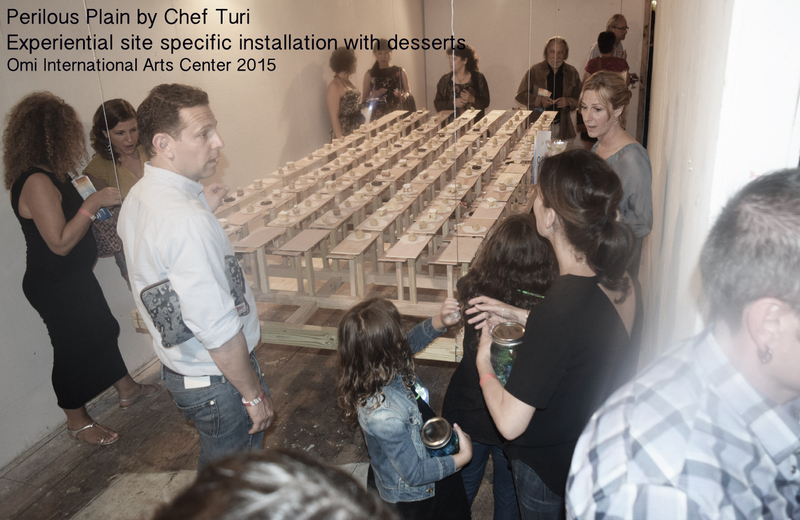 In 2013 he combines his two areas of interest in a single performance titled “Are You Hungry? 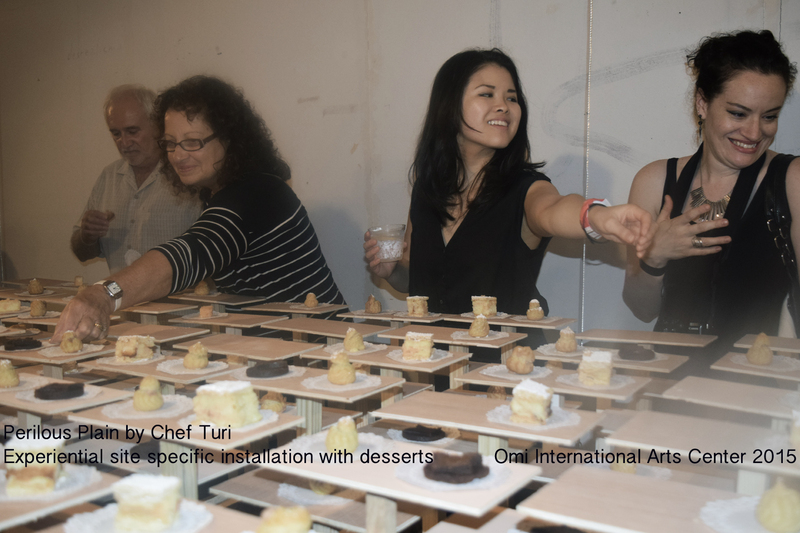 Eat My Work” at Critical Practices Inc., in conjunction with the official launching of Akrai Residency. 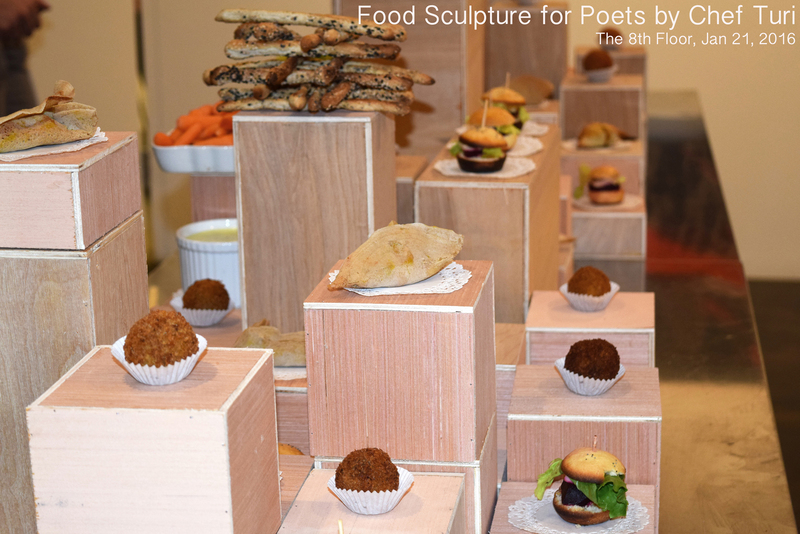 This is when his concept of Arte Digeribile/Digestible Art came to be: a reflection on edibility and digestibility of Contemporary Art and its relation to the concept of nourishment. 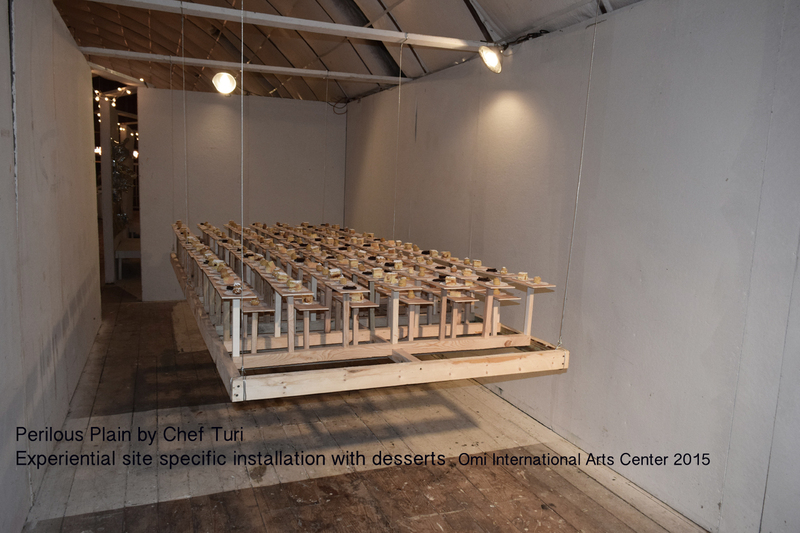 In 2016 Digestible Art was adopted as the title of Akrai Residency’s first thematic open call to arts professionals for all creative disciplines to develop a project that reflects on this topic. 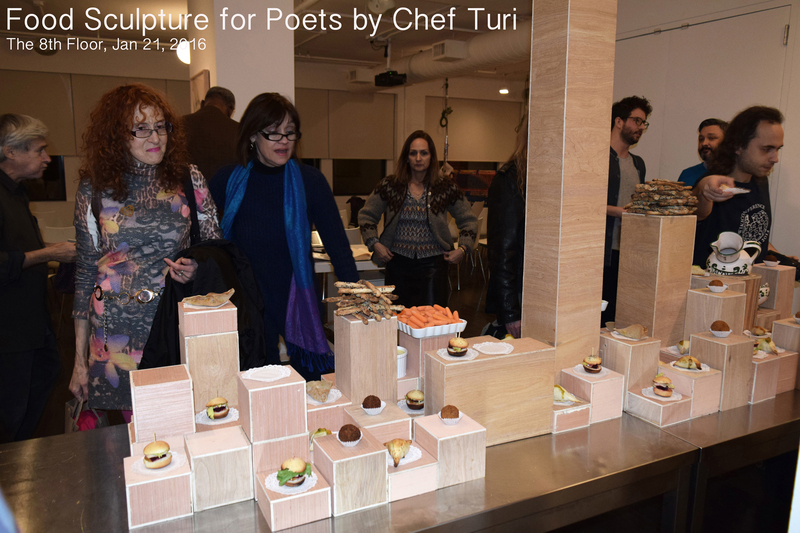 In September 2015 Turi Scalora launches his New York-based culinary business as CHEF TURI LLC, a catering company specializing in offering culinary interventions for events, meetings, retreats, residencies, and any other special gathering. 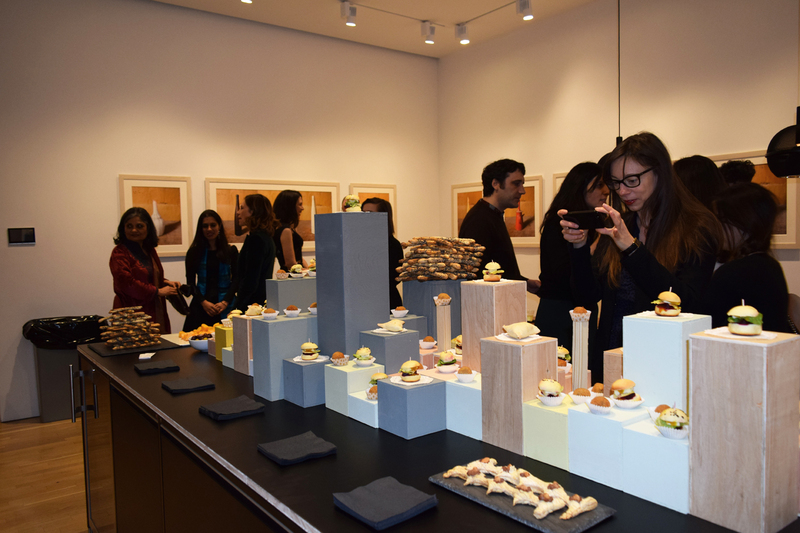 Among his clients are museums, galleries, non-profits organizations but also businesses and individuals who seek a different approach to exquisite and original recipes with an international flavor. 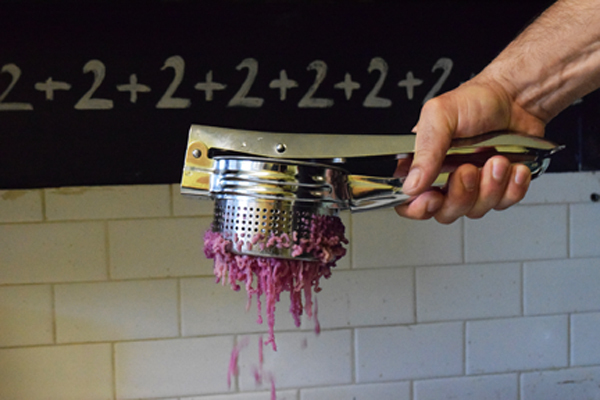 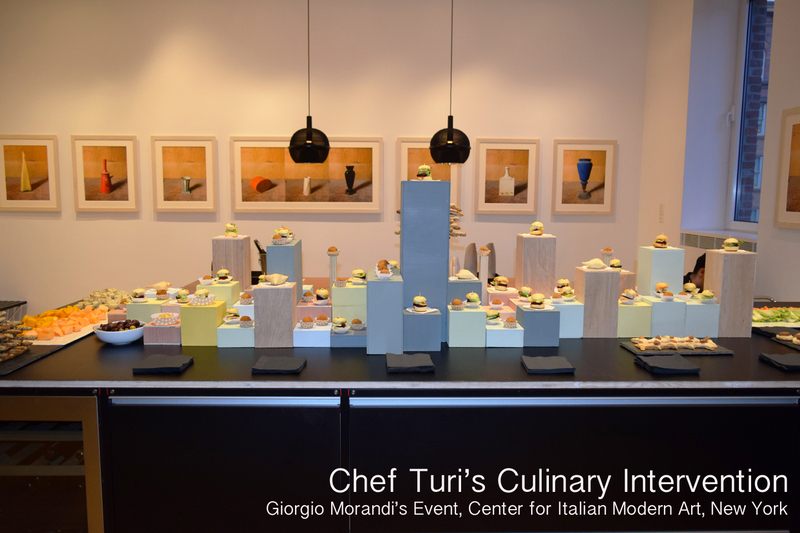 In his culinary interventions, Turi bridges between Art and Culinary Art without confusing one for the other: each is a complement of the other. 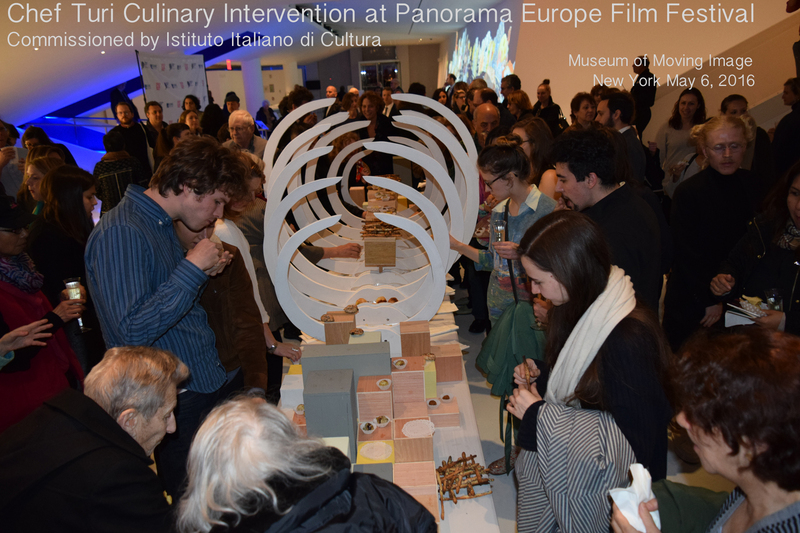 These interventions become a new way to appreciate excellent food by inviting the audience to enter or interact with his installations or performances. 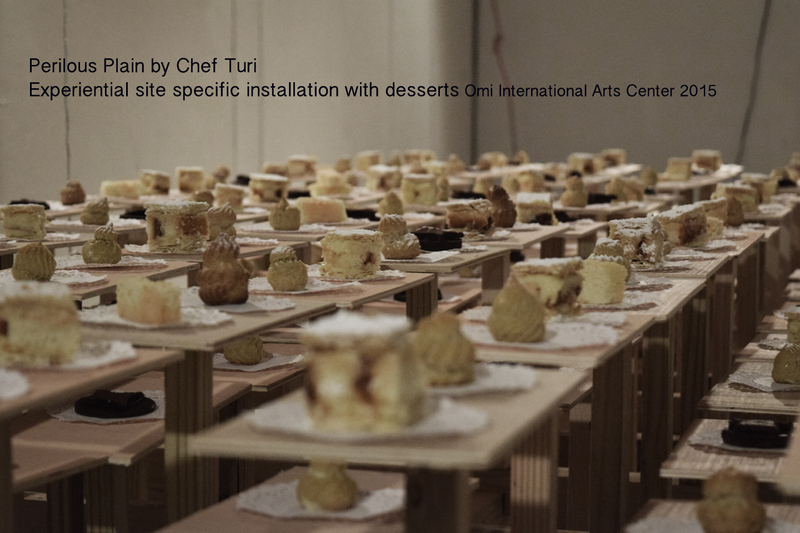 Turi’s culinary installations are an expansion of reality in which the appreciation of “deliciousness” is emphasized by the aesthetics of its vessel, which exalts its taste, a fundament of human civilization.